Search our help centre for useful information, answers to your questions and updates to the modules. 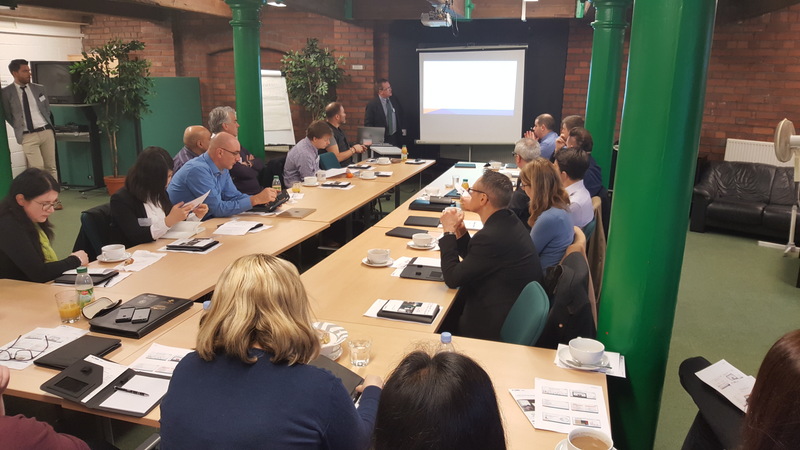 Our last user group was on the 5th December. We focused on GDPR and how to use your solution to prepare your information security management system. 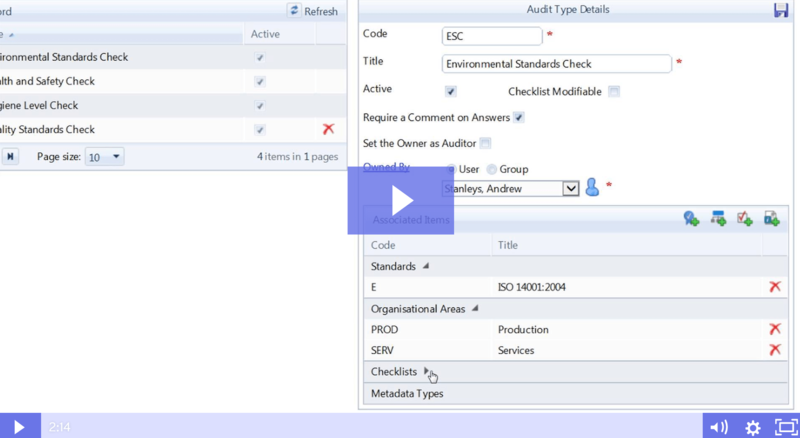 Declan Webster, Service Implementation Manager at Qualsys discusses the latest developments in the audit management module and how to apply in your business. 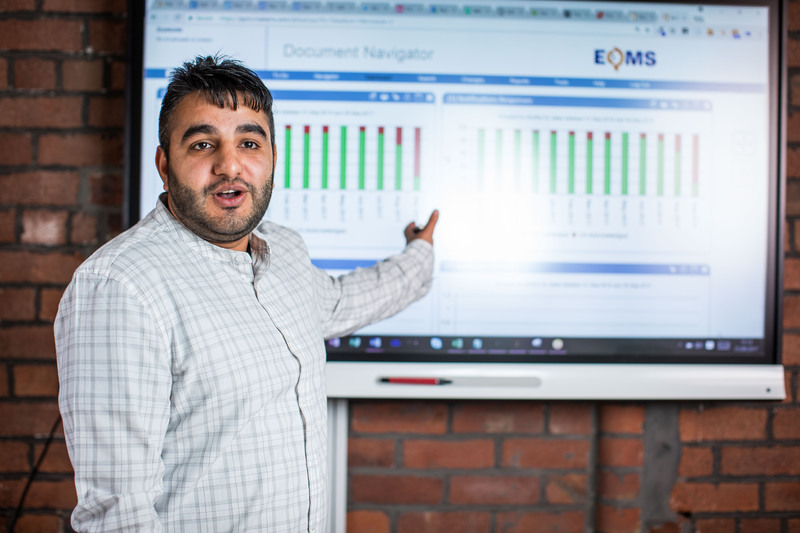 Declan Webster, Service Implementation Manager at Qualsys discusses the latest developments in the Issue Manager module and how to apply in your business. 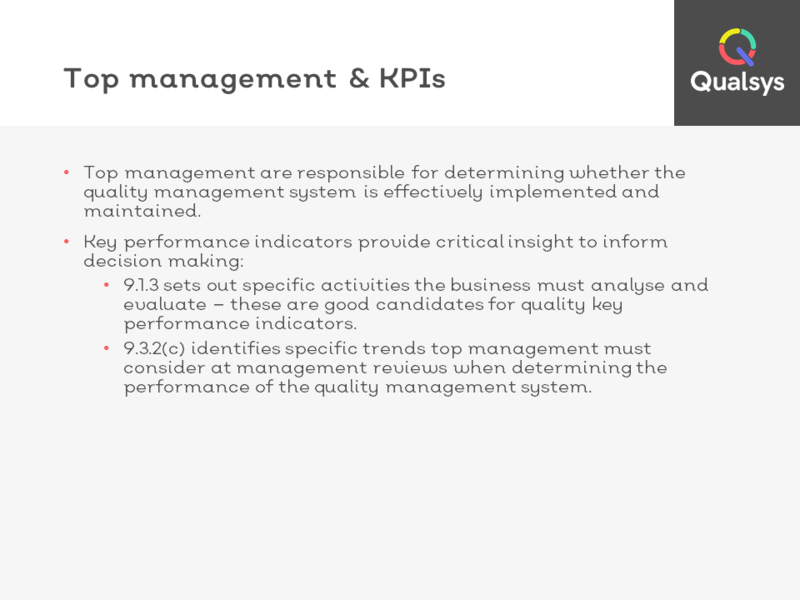 Declan Webster, Service Implementation Manager at Qualsys discusses the latest developments in the issue management module and how to apply in your business. 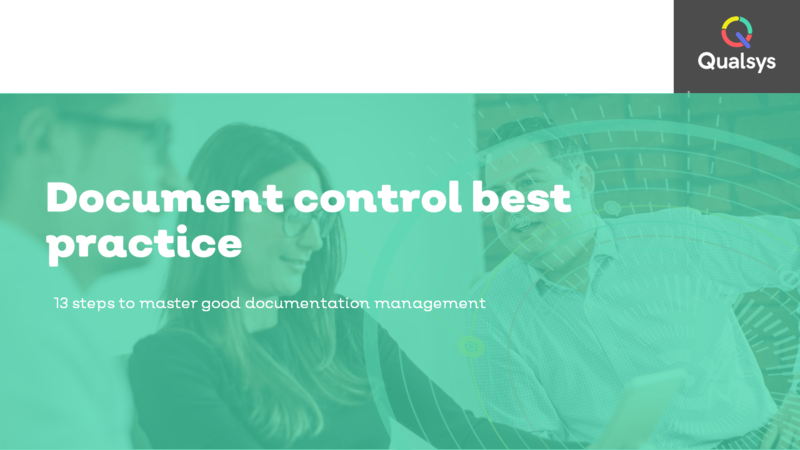 In this presentation, Peter Pond shares 13 steps for good documentation control. 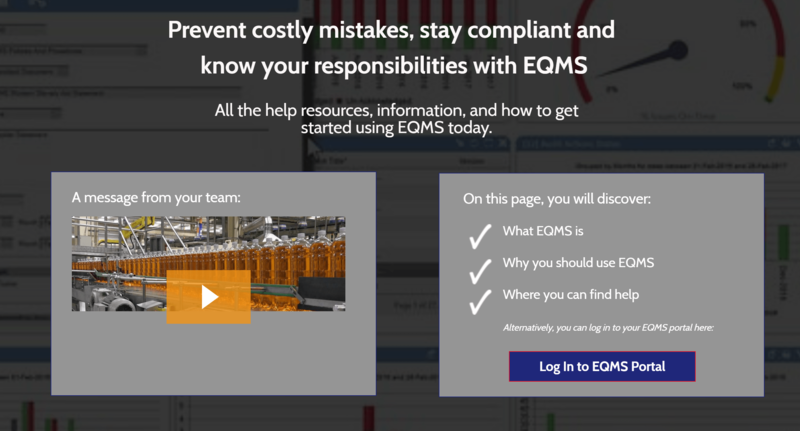 Why use your electronic quality management system? Need help engaging your end users? 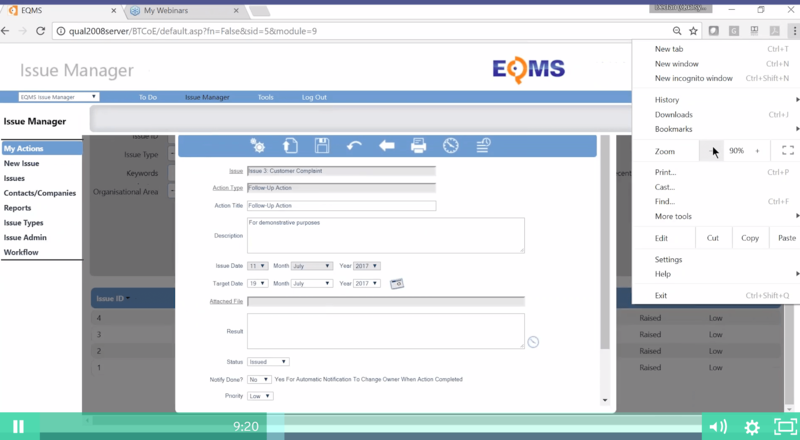 This video tells them the importance of using your EQMS, what it does and how to use it. If you would like a custom video, please talk to your account manager. When introducing anything new, it's important to be clear about why your employees need to be using it. 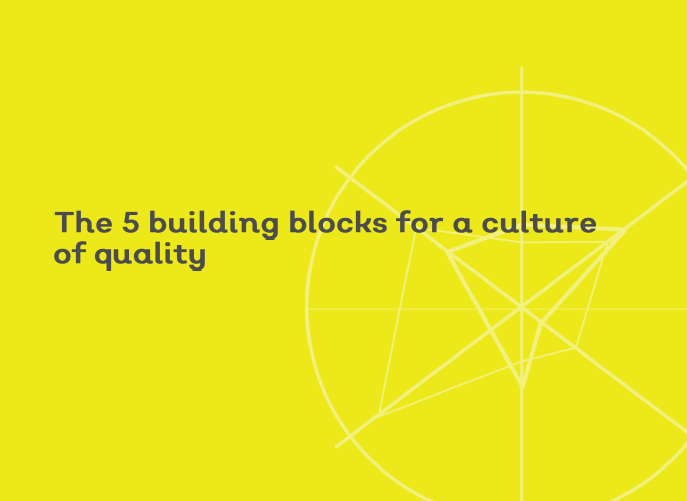 Request a free landing page and leadership video to make your message work. Read more about our document control software features and functionality. 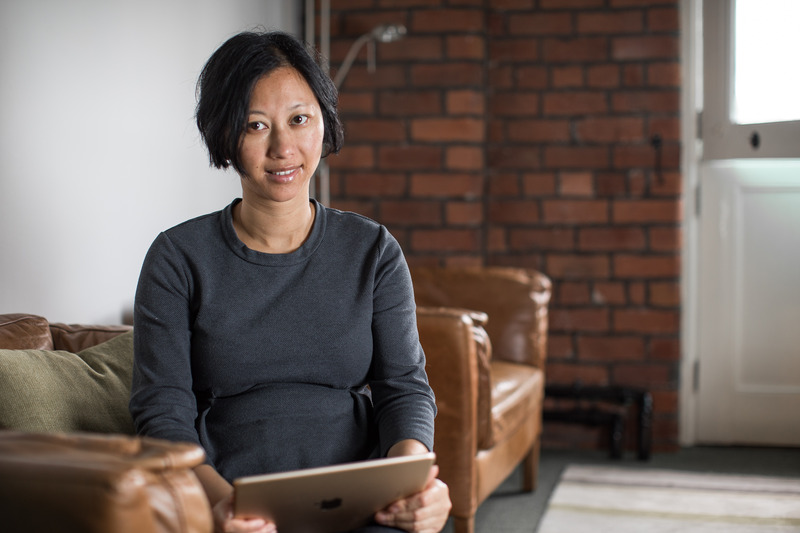 Read more about our audit management software features and functionality. 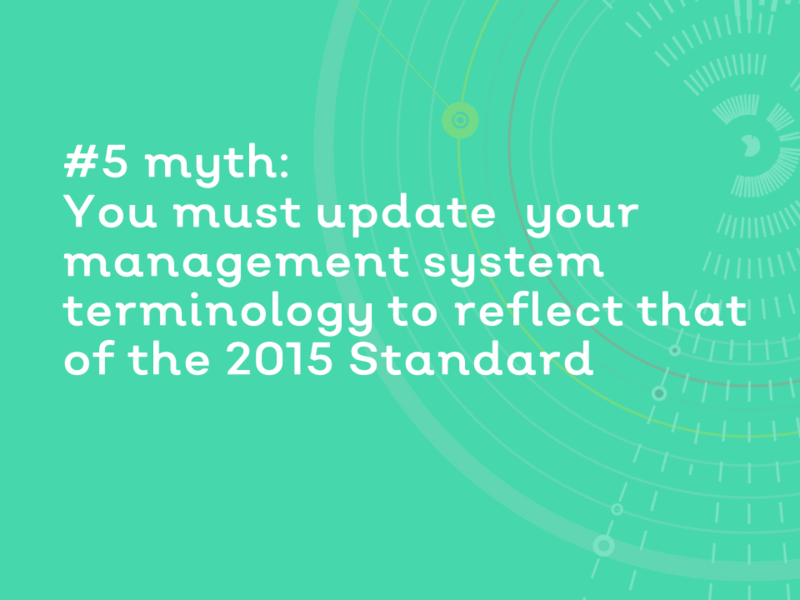 Read more about our issue management software features and functionality. 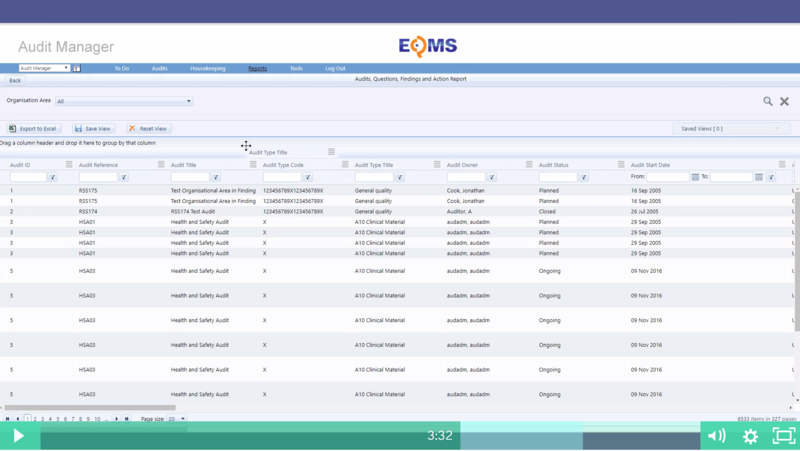 Read more about our supplier management software features and functionality. Read more about our risk management software features and functionality.